Holleron photography offers a full range of photographic services. Our clients are as diverse as our styles. From photojournalism, editorial, advertising or conference coverage, with our team approach, we will fulfill all of your photographic requirements. We offer full studio facilities, and specialize in studio location work. We take your project from conception to finished product and pride ourselves in the Interpretation of client needs, resulting in a dynamic finished product. As a photographer in Ottawa for the past 24 years, I have fulfilled my childhood dream of working in the photo industry. In the early years, photojournalism was my concentration, working for a variety of daily newspapers and magazines. Now, I include many local and international corporate clients as well as advertising agencies and government departments in my daily shooting. My strengths lie in my depth as a photographer and my ability to shoot a wide variety of situations for a diverse and demanding clientele. I am also very aware of the subtleties of etiquette and protocols that accompany the photographer / client / subject relationship. I enjoy working one on one or as part of a team effort to produce the required images. 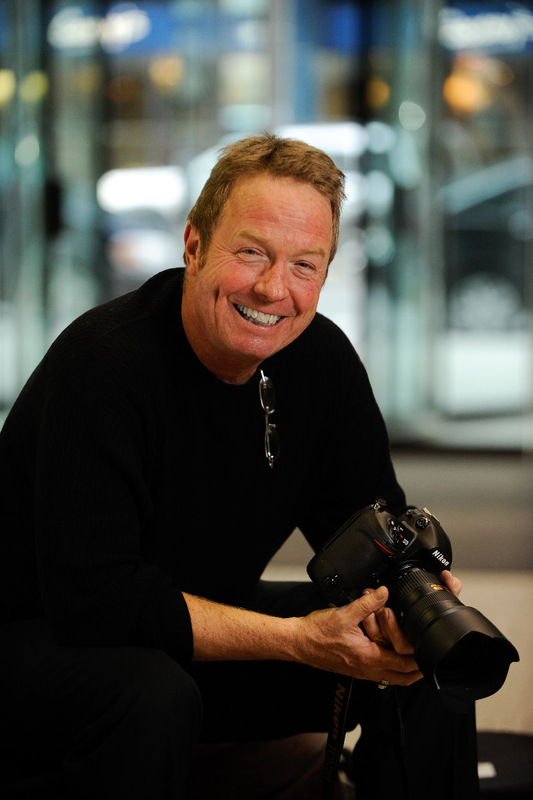 Greg is a photojournalist and commercial photographer. As a graduate of Ryerson Polytechnical Institute in Toronto, Greg’s career of 25 years has given him an invaluable depth of experience. 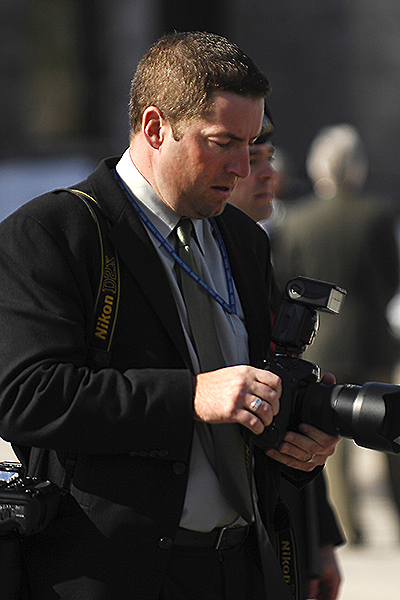 Greg has photographed numerous state visits by world leaders, advertising assignments, and international and national conferences.